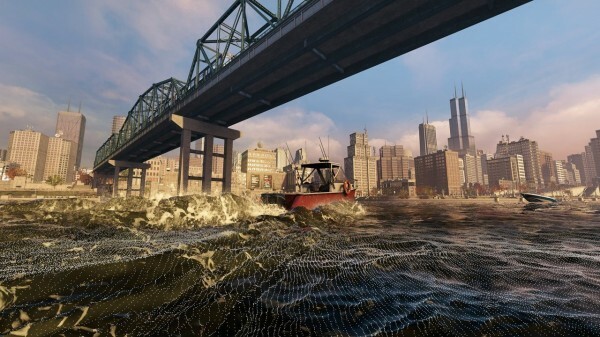 New screens of Ubisoft’s soon-to-arrive open-world action-espionage title, Watch Dogs, have surfaced as we await further coverage of the game tomorrow from recent media events. 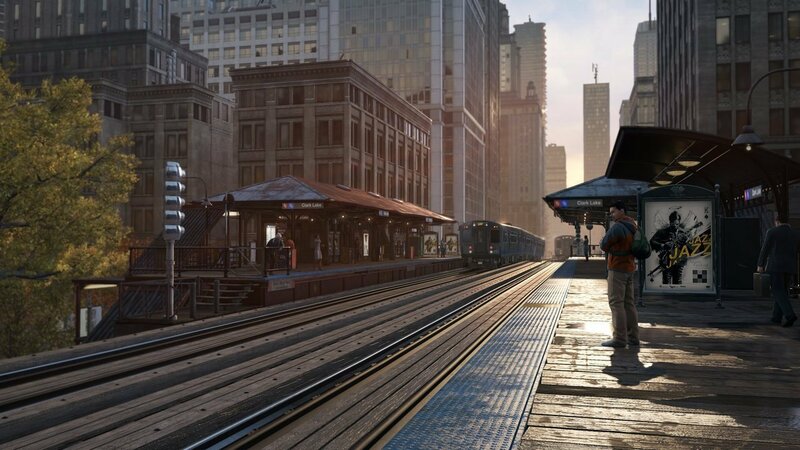 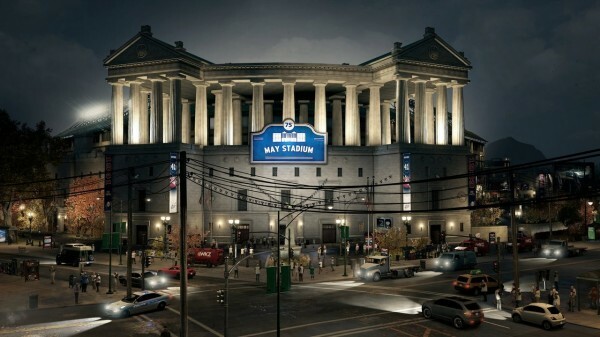 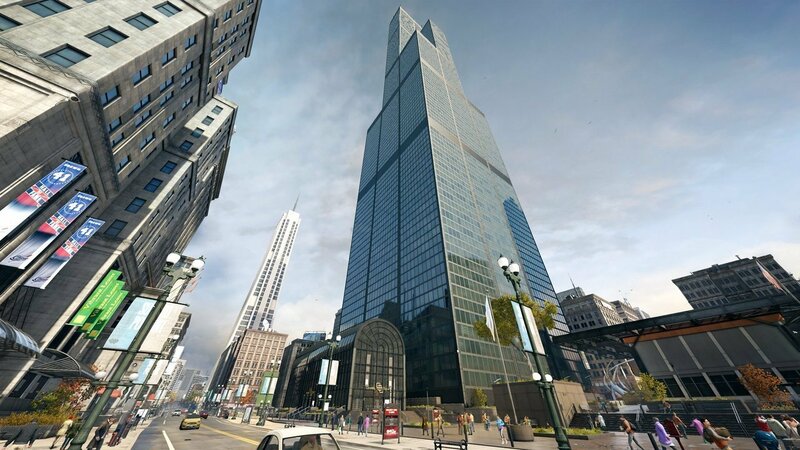 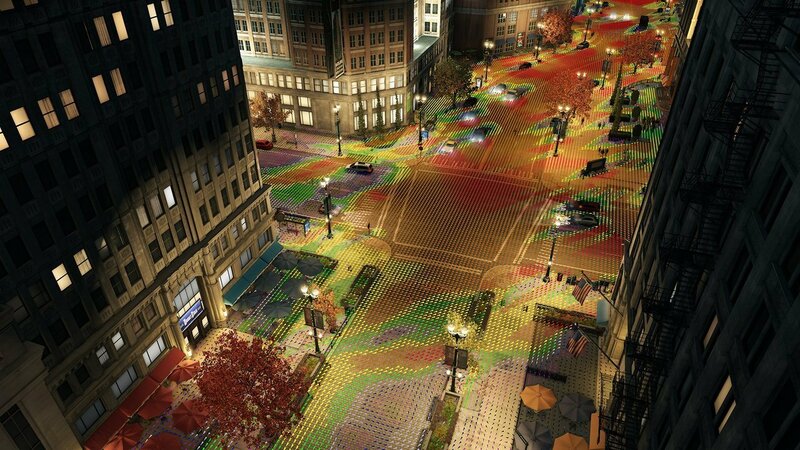 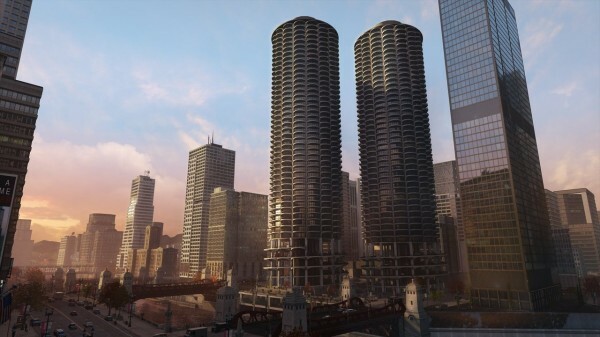 While nothing particularly new, the beautiful in-game images show off more of Watch Dogs’ digitally recreated Chicago setting that you and 7 others will be able to explore online in the game’s 8-player free roam mode. 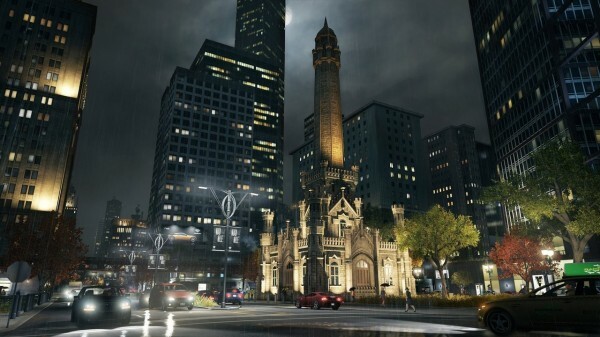 Take a look at the new screens below and catch even more stunning Watch Dogs visuals in this recent Nvidia tech demo. Watch Dogs is coming to PlayStation 4, PlayStation 3, Xbox One, Xbox 360, and PC on May 27.